It’s kind of a Hawaiian month, right? Once again, we do not want to chill on the shores of Maui Island. We bring you a unique challenge! When it comes to finishing just one Route, you may say: “Wow, are you kidding? It’s a piece of cake!” Have you seen the Route? When you do, you will certainly change your mind. Haleakala is one of the longest climbs on the globe to ride. Almost 57 km in length and 3043 m high. The fastest time on Strava is held by Michael Woods (Pro Tour rider from Cannondale-Drapac) - 2:32:26. If you complete it, you will have a chance to win a Premium TrainingPeaks subscription. That will enable you to get prepared for any endurance cycling event. Isn’t that great? 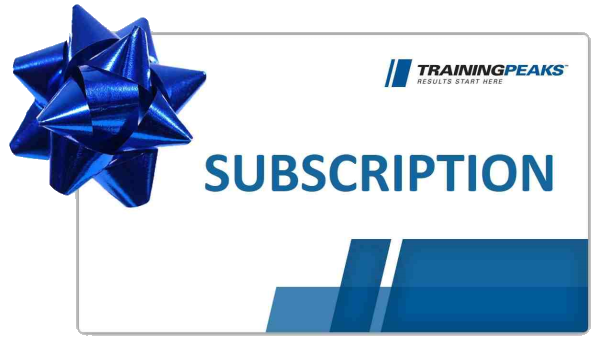 The winner of annual TrainingPeaks subcsription is Suny Hermansson aka "ynnus" and the winner of Se-mi annual TrainingPeaks subscription is "pauljhill". Details are on Facebook. Great job and good luck to all next time! Finish the Haleakala Route during the predefined period to be eligible to be chosen in the draw for one of the subscriptions.